His F1 adventure may be over for now, but Brendon Hartley says his motor racing career is still very much alive. 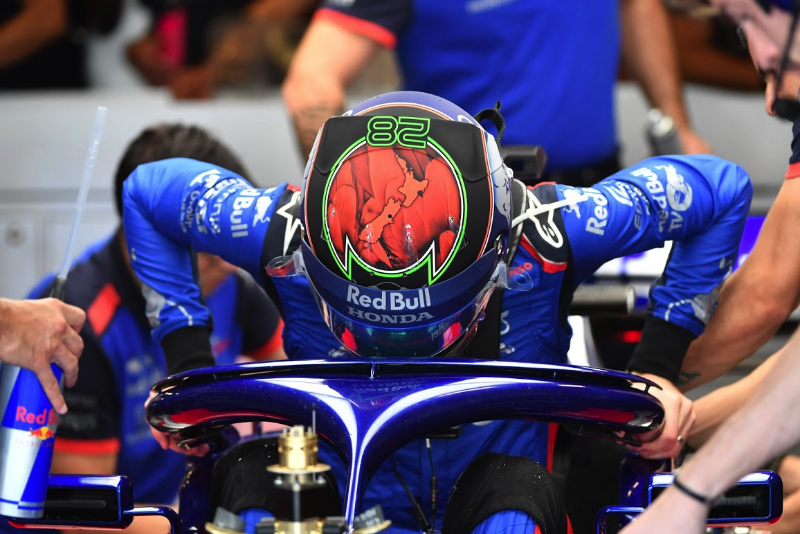 Having been given a second chance by Red Bull and Toro Rosso, the 29-year-old New Zealander has lost his seat after just a single full season. "I've definitely been better," Hartley told Newstalk ZB. He won the world endurance championship and Le Mans with Porsche, and Hartley said he maintained his relationship with the German outfit since entering F1. "My phone has been glued to my ear over the last week, a lot of emails," said Hartley. "Not the perfect time of year to be sorting out a drive, but I've got a good reputation and I'm just trying to figure out what the right steps are and also what's going to keep me happy. "You will definitely see me doing something next year but it won't be formula one," he added. Hartley says his situation is not all bad, as he enhanced his CV and "definitely didn't disgrace myself" in F1 this year. As for F1's politics, though, Hartley is not impressed. "I would love to tell the story one day," he said. "The politics I don't enjoy. There were rumours very early in the season which was a big surprise to me when I thought I'd signed a long term contract. "I feel under the circumstances other people could have potentially cracked and I actually came out much stronger because of it," Hartley added. "What I will say is formula one is very complicated, there's a lot of money involved, politics and some of the reasons why drivers stay or leave isn't always in your control or purely for performance. "In any case I left the paddock with my head held high. I knew I'd given it my best shot this year," he insisted.